Quote about the soul. 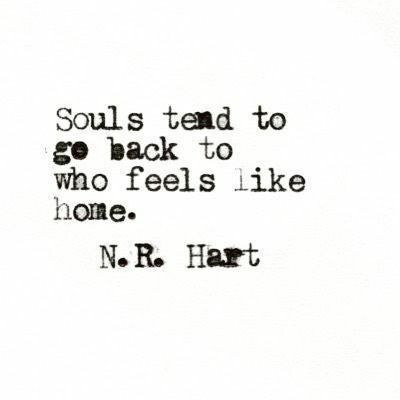 Souls tend to go back to who feels like home. N. R. Hart.